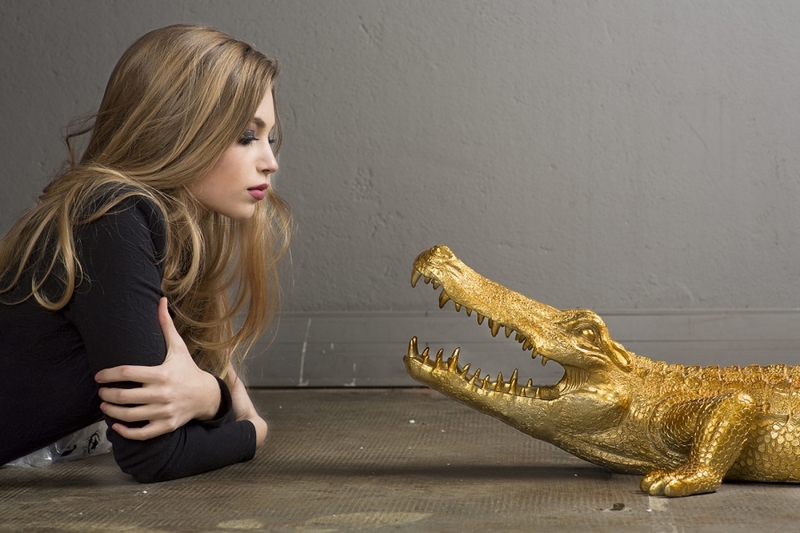 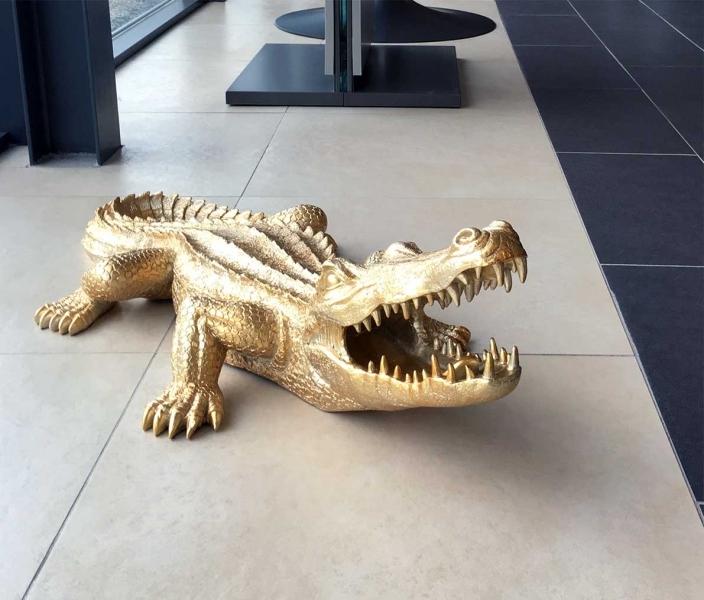 For a slightly wilder interior and design, go for this design crocodile! 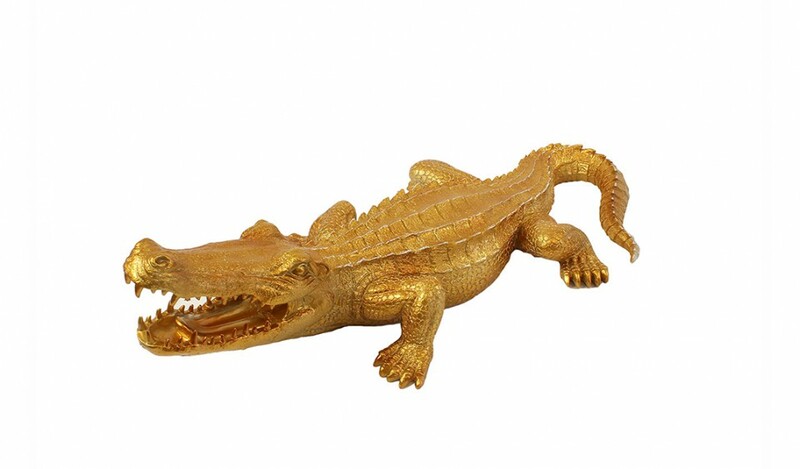 This sculpture design is a work of art, with its different colors it brings a trendy touch to your decor. 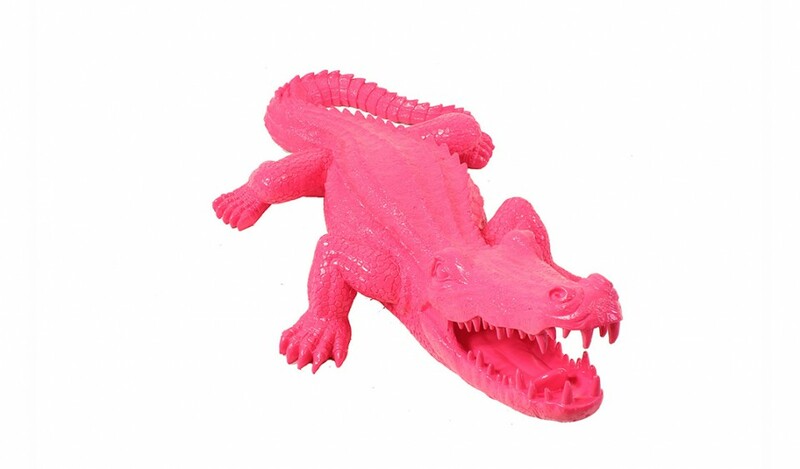 Available in yellow or pink for a flashy effect but also in black for a chic and sober touch to your taste. 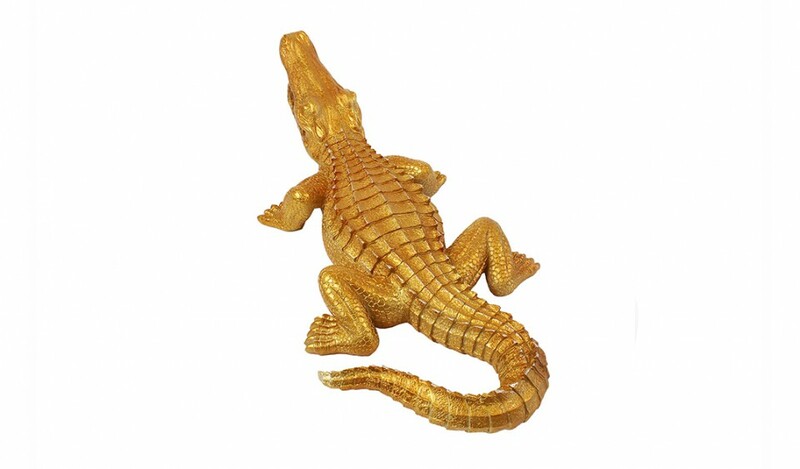 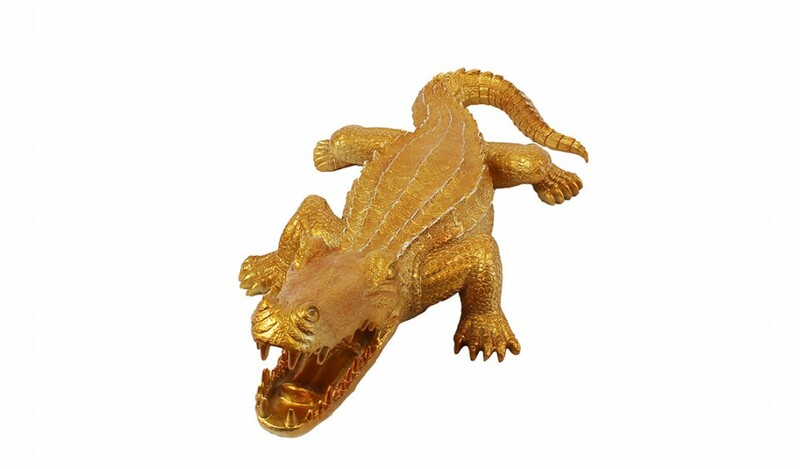 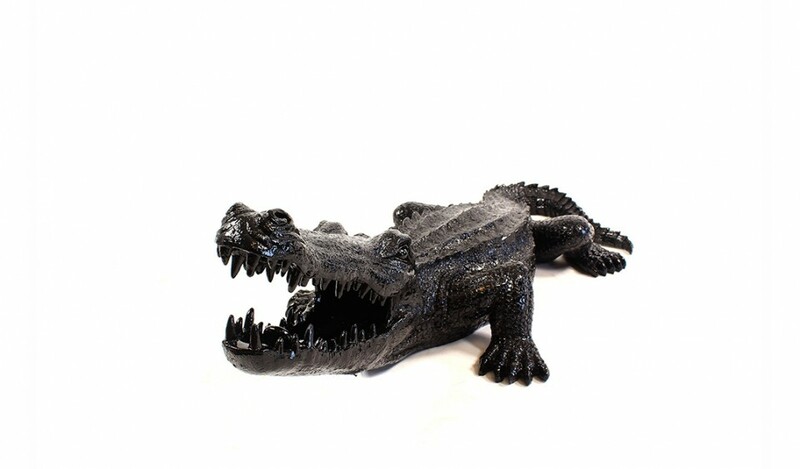 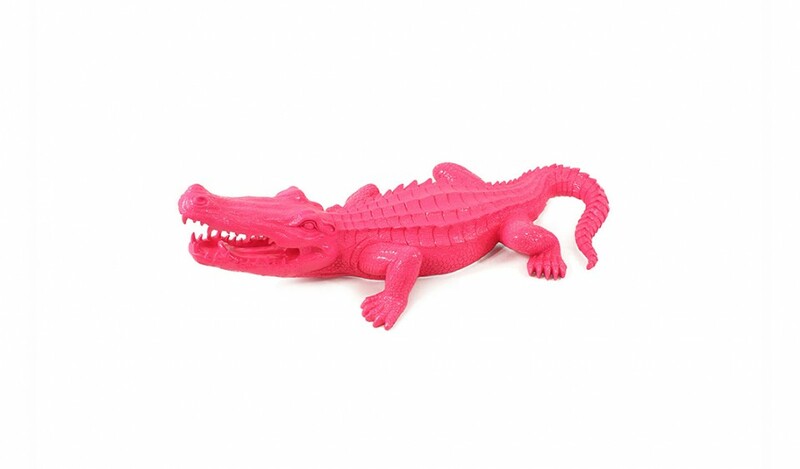 The crocodile design is painted polyresin and measures 100 cm in length. 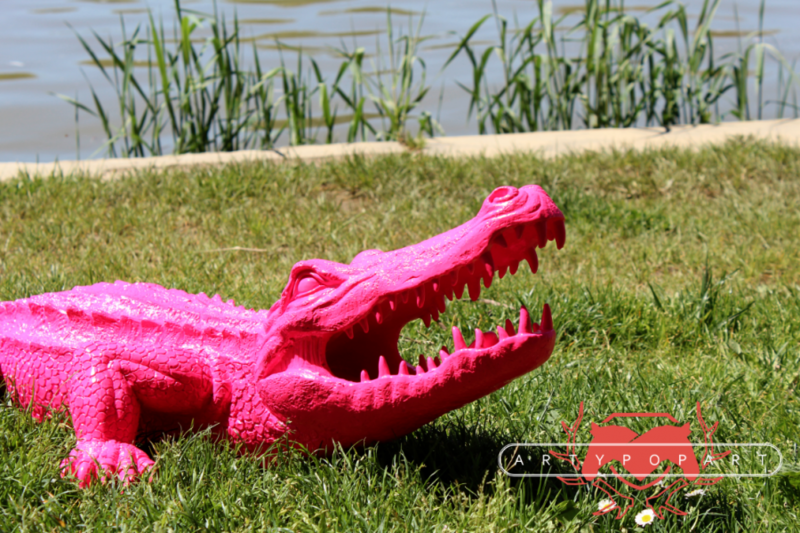 It adapts to different rooms with its quirky style and modern!